Advice regularly updated with the help of licensed local real estate agents who know Mexican property laws and the purchase system like nobody else. Can Foreigners Own Property in Cozumel? The simple answer is yes. Because Cozumel is in the so-called "restricted zone" property does need to be bought through a bank trust - fideicomiso - or in the name of a corporation, but at the end of the day you have all the same rights and benefits as an outright property owner. The restricted zone is an area of land along the coasts and borders that has special status under the Mexican Constitution. The law dates from 1917, when a restriction seemed necessary for military defense. There are plans afoot in the Mexican Congress to change the law, but in the meantime it really has no impact on your Cozumel property purchase. 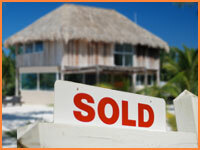 A fideicomiso is the most common way for foreigners to buy property in Cozumel. It is a simple bank trust set up to own your property. You then become the sole beneficiary to that trust. Fees vary from bank to bank, but you can expect a fideicomiso for your Cozumel real estate purchase to cost around $1,200 USD to set up. Once you know how much you have to spend you can browse through our Cozumel MLS listings or contact us so we can put you in touch with one of our local, licensed real estate partners, who will help you find the property you are dreaming of. NOTE: This is Cozumel only advertises real estate on behalf of owners and real estate agents. We are NOT a real estate agent and we do not sell or advise on teh sale of property. Once you decide to make an offer, your agent will negotiate with the seller or their agent to close the deal. 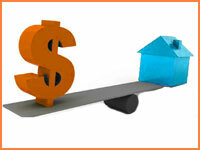 Payment can then be made via your financing or by paying your own funds into an escrow account. Your agent can help you with notaries and lawyers and once all the paperwork is settled to everyones satisfaction, the funds are released from the escrow account to the seller and you'll receive the keys to your Caribbean paradise property. The most common pitfall is choosing the wrong people to advise you. Your real estate agent, notary and lawyer will play a vital role when buying your Cozumel property, so select them carefully. 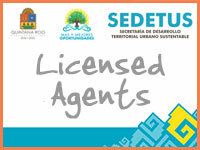 Cozumel is in the Mexican state of Quintana Roo and a state law passed in 2014 means only licensed real estate agents can sell property legally in Cozumel. You can find a full list of licensed real estate agents here. Of course, as well as choosing a licensed real estate agent it is also a good idea to get a personal recommendation. 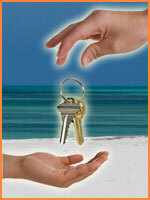 If you know somebody who has bought property in Cozumel ask them what agent they used and how good they were. If you contact us about a property listed on our site we can also put you in touch with our own recommend real estate agents, but we recommend you ask around and get advice from more than one source. You can also ask others for advice on our Facebook Page. A good agent will also recommend good notaries and lawyers to work with, making another important decision much easier for you too. Be careful to avoid problems with titles too. Make sure the property you buy is clearly titled, again a good agent and lawyer will help you with this. You should also buy title insurance to avoid any unexpected surprises, this is readily available through your agent and is relatively cheap. 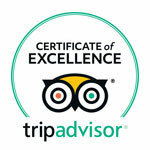 If you are moving full time to your new Cozumel property you should, of course, be prepared for the culture change. 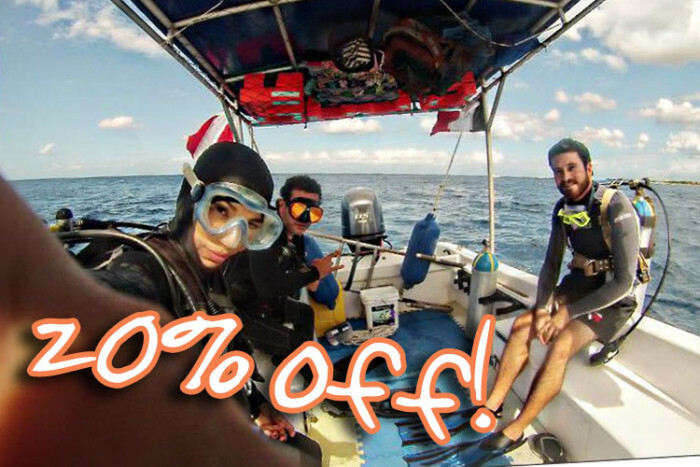 Living in Cozumel is a fantastically rich experience, but it is likely to be very different to your home country. It's worth having extended stays on the island before making the final decision to move. Once you make the move be prepared to adapt a little and you will surely have the most amazing experience.